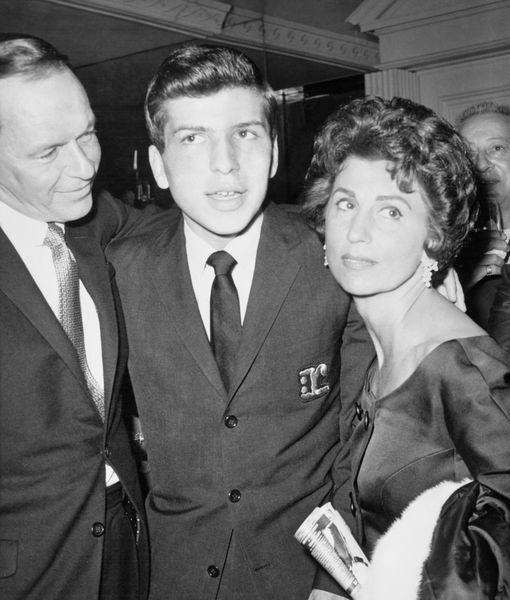 Frank Sinatra, Frank Sinatra Jr. & Nancy Sinatra Sr.
Nancy Sinatra Sr., the first wife of late singing great Frank Sinatra, died Friday at the age of 101, Us Weekly reports. 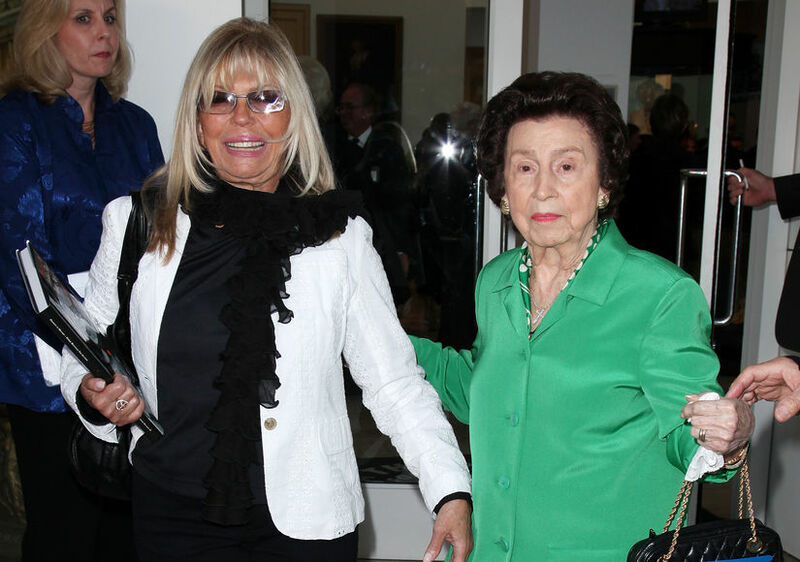 Their eldest surviving child, "These Boots Are Made for Walkin'" singer Nancy Sinatra, announced her mother's passing with a sweet Twitter post that noted, "She was a blessing and the light of my life. Godspeed, Momma. Thank you for everything." Nancy Barbato married Sinatra in 1939 when he was a struggling singer. 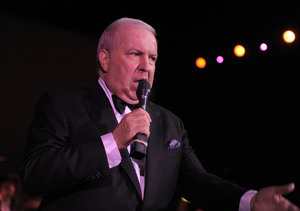 He went on to become arguably the first teen heartthrob and a singing and acting icon, as well as the father of three children with Nancy: Nancy Jr., 78; Tina, 70; and the late Frank Sinatra Jr., who died at 72 in 2016. When her husband's Hollywood infidelities became too much to bear, Nancy divorced Frank in 1951. He wed actress Ava Gardner days later; it would not be his last union. Nancy and Frank remained friendly over the years. She never remarried. 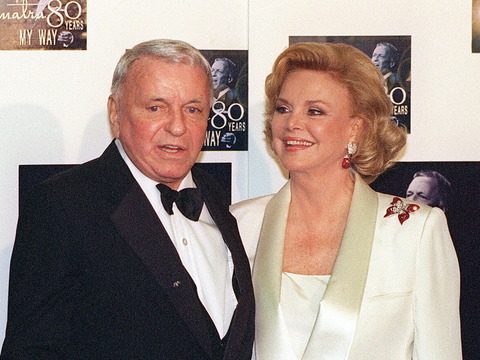 Her household-name ex died in 1998, and his final wife, Barbara Sinatra, died at 90 in July 2017. 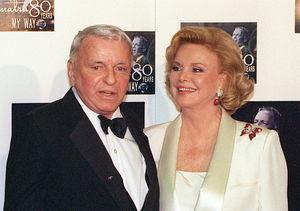 Sinatra's only living former wife is now actress Mia Farrow.